I'm sure we all know someone that is impossible to buy for or just has it all. 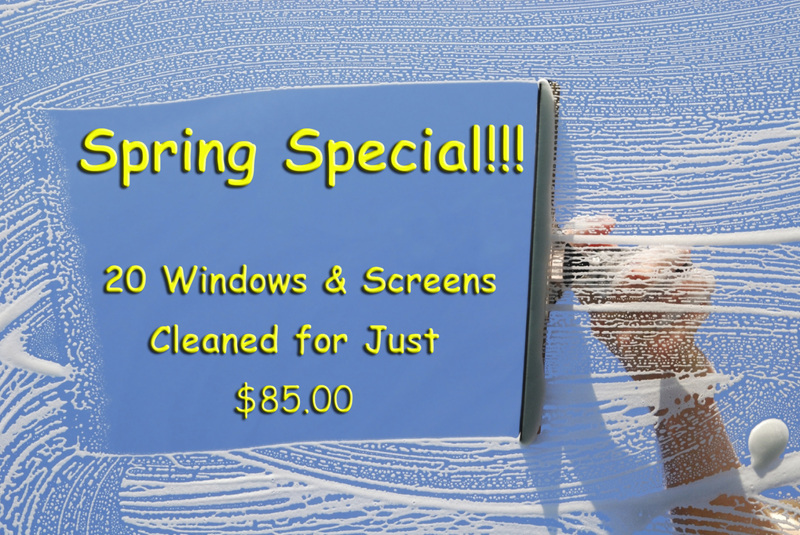 I can promise most people don't enjoy cleaning windows or just can't stand doing it to see streaks after. Buy a Gift Certificate for any amount for that special person and I guarantee they will be happy with their streak free windows. 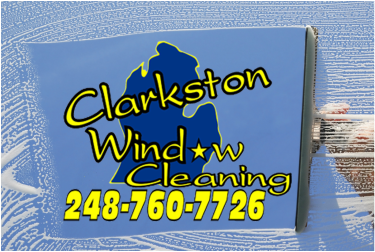 Our professional clean cut window washers will scrub and squeegee up to 20 exterior windows and screens. 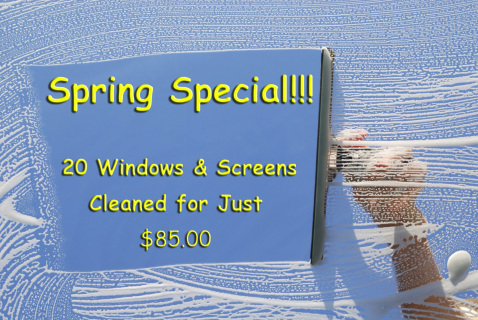 Technicians generally take one to two hours to complete window and screen cleanings. Additional windows and screens can be added but must be discussed prior to arrival. Limit one per person for new customers only. This is for 2nd story homes only, This deal cannot be used for storm windows, french panes or construction clean ups.